Looking For The Best Driving School in Croydon? On the other side of your driving lessons lies the theory part of your training. 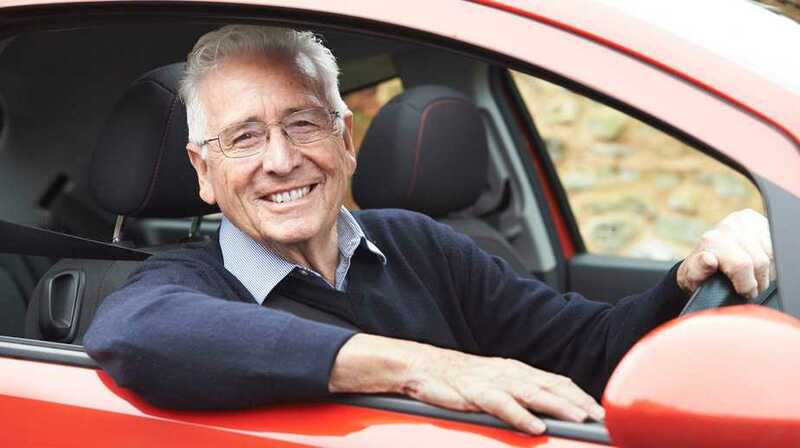 Many people don’t really put much effort in the theoretical part of driving, but any experienced driver or instructor will tell you that it is just as important as learning the practical part of driving; which is why it is mandatory to pass the theory test too before getting a driver’s license. Think of it as electronics manual; you need to know the rules and how to behave on the roads before you can be allowed to drive. Our programmes are suitable for learners at all stages. Get online access 24/7 and see where your strong and weak points are. Can read a number plate from 26 meters away, with or without glasses or contact lenses.